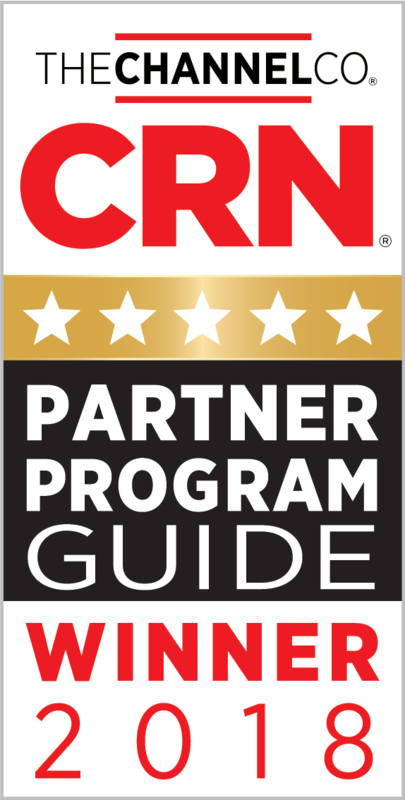 We are pleased to announce that CRN®, a brand of The Channel Company, has given VIAVI a 5-Star ra ting in its 2018 Partner Program Guide. This annual guide is a listing of partner programs from technology vendors that provide products and services through the IT channel. 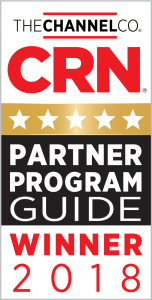 The 5-Star Partner Program Guide rating recognizes an elite subset of companies that offer solution providers the best partnering elements in their channel programs. 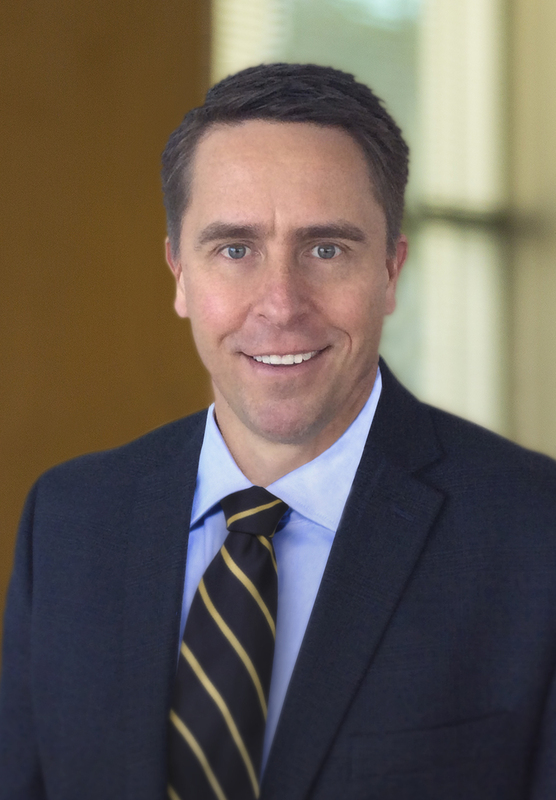 The VIAVI Velocity Partner Program is built on a strong technology foundation and backed by a commitment to a best-in-class partner model. The program empowers a global network of channel partners, resellers and distributors with incentives, promotions and tools to grow business amid industry migration to cloud, virtualization and software-defined networking.